Learn how BSI can help improve your payroll processes. Are you looking for a payroll solution to use for your organization, or your customers? Click here to contact a BSI partner relations representative. 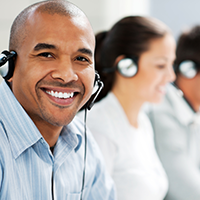 Click here to contact a BSI customer support representative. Our knowledgeable associates are ready to answer your questions. Want to talk?